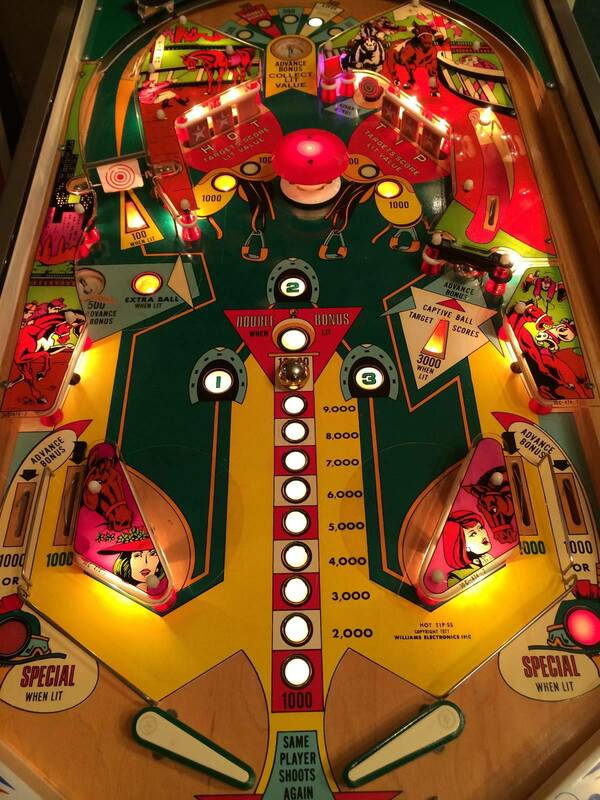 » Forum » Electro-Mechanical » EM Pinball Hangout » OLD School beats NEW SCHOOL! » OLD School beats NEW SCHOOL! OLD School beats NEW SCHOOL! My son was having a play date with his buddies it's funny to see what they all do when they come over and play. They always start to play on the Nintendo Wii but eventually they get bored and play the old EM pins! Surprisingly they play the EM's more than the solid states....especially the Pitch-n-bat! Gotta love it! But I tell them, they have to go back and forth so my son doesn't get mad. 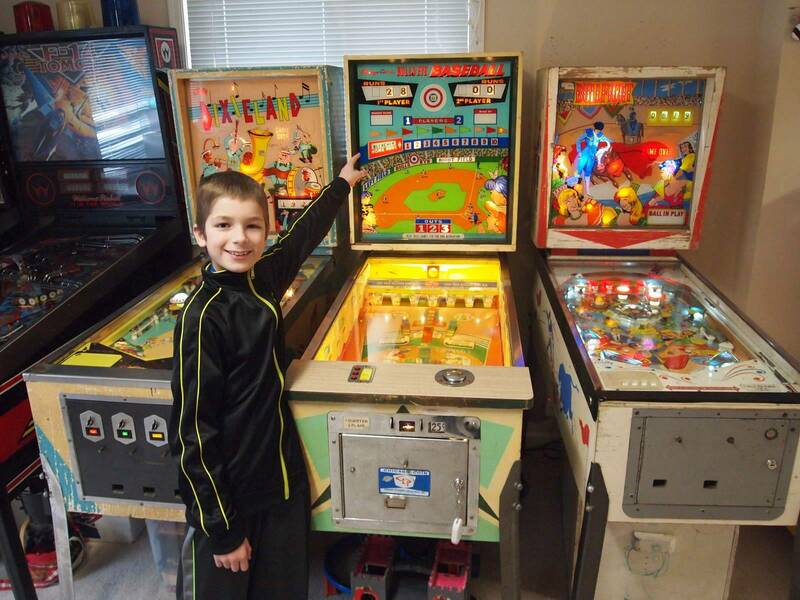 Somehow, the pinballs has become "dad's thing" and the "Wii" is his thing! Someone find me a Solid State Skylanders pinball and we'll all be happy! Did you just sell that Bullfight? distracting you, no neon lights flashing, no creature grabbing the ball. Just PURE pinball at it's finest. I have so many high school kids who come over here and say "why can't I play something like this up at the local burger joint." Where are all these now.?. I can tell you they love my small collection of EM's vs. Solid State. 300, Bow and Arrow, Night Rider and Wizard. Many years ago out of all of the games I had up which was like 16 with Scared Stiff, TZ, and top notch solid state I asked 1 question to a bunch of them. That is why I always say pinball has lost something and it is not more technology and toys. Much more basic human connection. The high school kids come over and play 300 all the time. When I was young say 1978-1986, 5 to 12 years old I had all the latest Solid State pins at my disposal. I had Eight Ball Deluxe, Gorgar, Haunted House, Black Knight etc. But where did I go? I went to neighbors houses to play Space Mission, Fast Draw and other EMs. To this day I have a deep love for EMs and always will. Given the choice, I will go play with an old girl any day. Old School has always been better than Old School.jpeg New School. Its the same old story. Most ems you play at a show or in the wild are set up so slow or not level, they are kind of an after thought. Now when you have games that are set right and looked after they are as much fun and intense as any new game. They also have a charm that DMDs don't have. Simple rules. Easy to learn. Quick ball times - never boring. Great artwork. Lots of girls on the backglasses. Yes...the one that was on ebay already sold and it wasn't mine. I did talk to the guy though....very nice and we laughed that only 800 of those were made and we have 2 (if not more) in Omaha. Please ignore the black ducktape in the front of the glass...HA! The glass is too long and waiting for another piece (only takes a 41.5 piece since the coin slots on top). Anyway, the part of the solid state and EM story is the kid in the picture is my sons friend. He was telling me that he has some pinball at his house but he liked my baseball one better. I talked to the parents later and guess what game he has.....Adams Family! So my $300.00 pitchnbat (parts included), paid off! 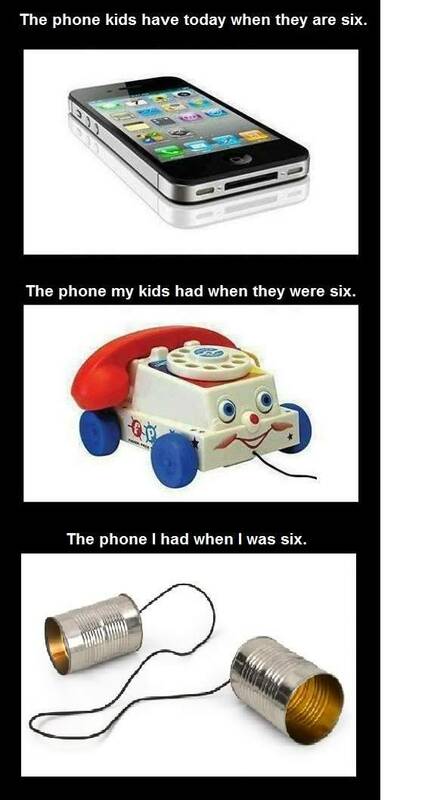 But bottom line....grass is always greener....my kids get bored of their old toys too! Takes about one week! My 15 year old daughter will only put down her I-phone to play EMs now. Doesn't care much for the newer machines. Big Daddy is her favorite, as it is mine. Williams games from that era are special. My 3 kids are college age and only interested in video games. But I am looking forward to playing my pins with any future grand kids... MuHaHa! MuHaHa! 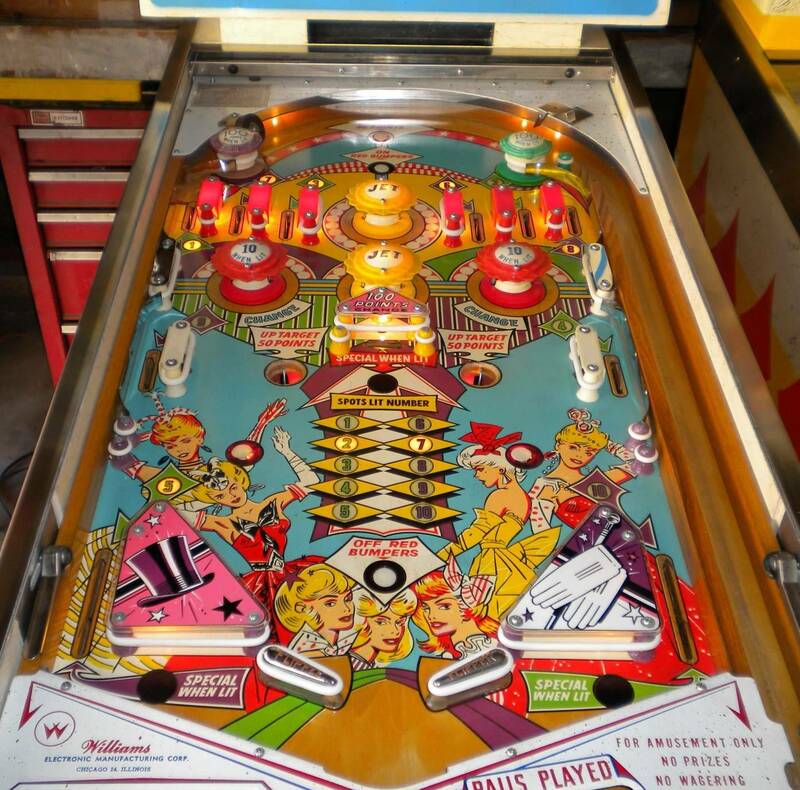 Because solid state pins were just a stop gap between the two best types of pinballs. Sorry, had to take a quick jab at my least favorite types of pins. lol. Glad the kids had a great time. there's something to be said about pitch n bat. Myself as a kid when there were loads of early 80's arcade game to play, I found myself liking the pitch n bat. I guess it's the whole "hey, it's like a mini real baseball game". 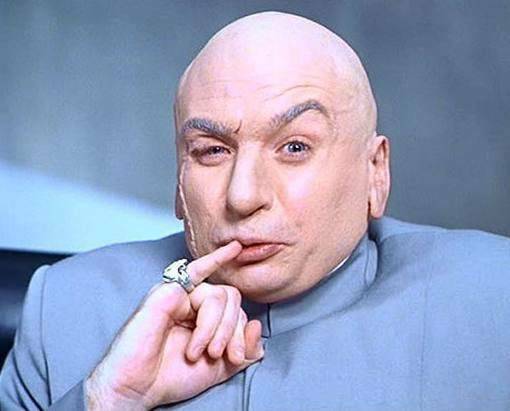 You need to get a Gottlieb Genie, Joker Poker, Black Hole or Haunted House to change your mind on that call. Even an Eight Ball Deluxe. And keep in mind...when I was refering to "NEW SCHOOL" I was talking about Nintendo.....not solid state pinballs. So put away the guns boys! I have a bunch of early SS pins. That being said I am buying more EM machines these days. They are a blast to play, fun to work on, cheaper and have better art. I keep leaning toward Gottlieb wedges, love the card themes. Just poking a little fun at them. I like solid state pins, just not as much as EM's and modern. I used to own a Genie that was as mint as they come. Some lucky person has it now, but I can't remember who I sold it to anymore. I also have a Williams Hot Tip that is fresh off the assembly line as well. My family plays the hell out of it. Even have a brand new LED display controller board and displays coming for it. The old gas ones are getting weak. Little photo just for fun. I consider cards and billiards the best pinball themes (Oh, and chicks)! Same here. But not necessarily in that order. Couple of decent vids here. First is PAPA 2012 I believe with the EM version of Hot Tip. Second is Gameroom collectibles, the people that got banned on pinside recently, but they have a decent gameplay video of the SS version of Hot Tip. Why did they get banned? One of the guys came on the boards talking trash talk. Basically being non constructive and trying to cause controversy. Then they posted a video on their site taking low shots at the moderator Blondetall. I like a lot of their vids, but it was really uncalled for.